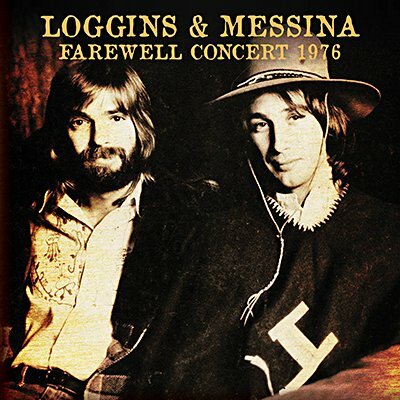 Having accidentally fallen into partnership in 1971, Kenny Loggins and Jim Messina went on to sell millions of records and become FM radio staples, as well as touring prolifically. After five years together, they decided to go their separate ways, following this farewell concert in the summer of 1976. Originally broadcast on WLIR-FM, the superb show was performed before a fervent crowd and includes many of their best-known numbers.